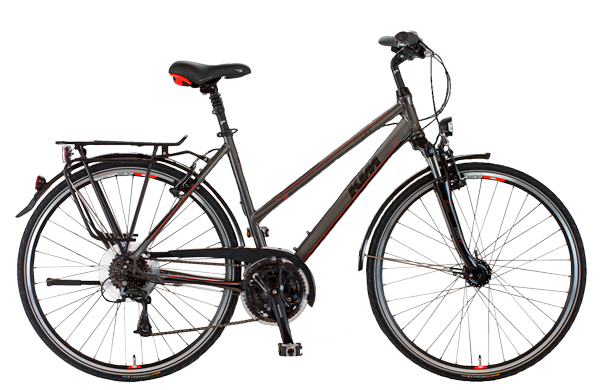 We have a fleet of hybrid bicycles from Trek and KTM. 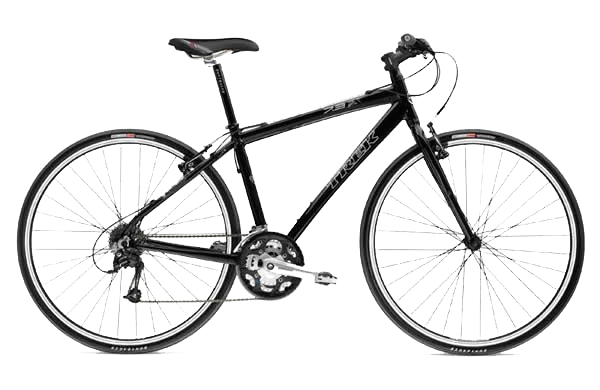 With aluminium frames (regular and open) and up to 27 speeds (mountain bike gears), these bikes are light, efficient and the perfect gear for the cycling tours we run in Portugal. 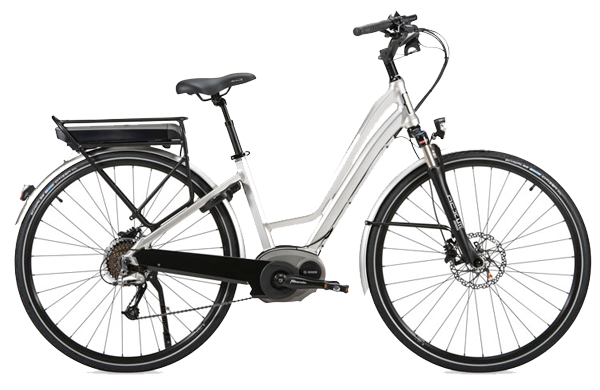 These bikes also come with a bike computer, handlebar bag with a map case, a lock, water bottle and panniers support (panniers are optional). All our bikes have flat pedals (we don't recommend cages). If you don't like riding on flat pedals, please bring your own clipless pedals and we will be happy to put them on your bicycle. We know details matter here and that’s why we offer models such as the Trek Emonda and Trek Domane. 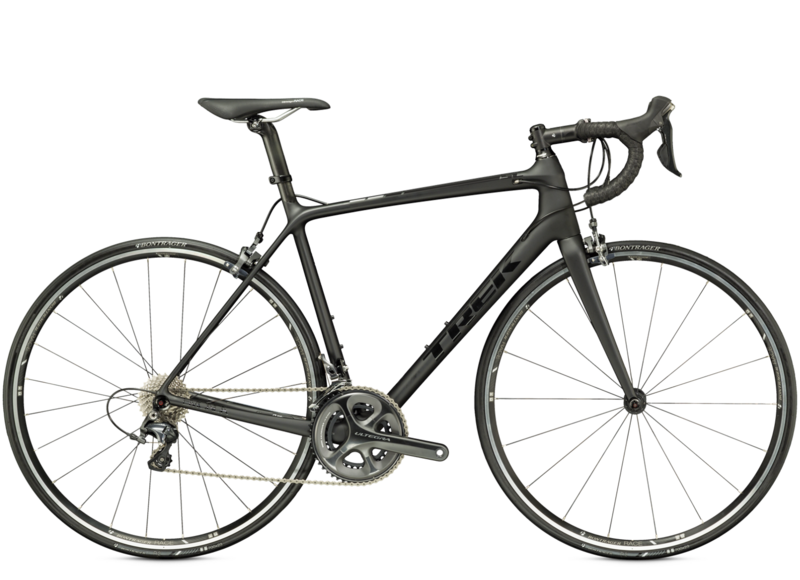 The Ultegra-equipped Trek Emonda is a lighter bike making it perfect for reaching higher speeds with sensational ride-tuned balance and handling that elevate the Trek ride experience to a whole new level. 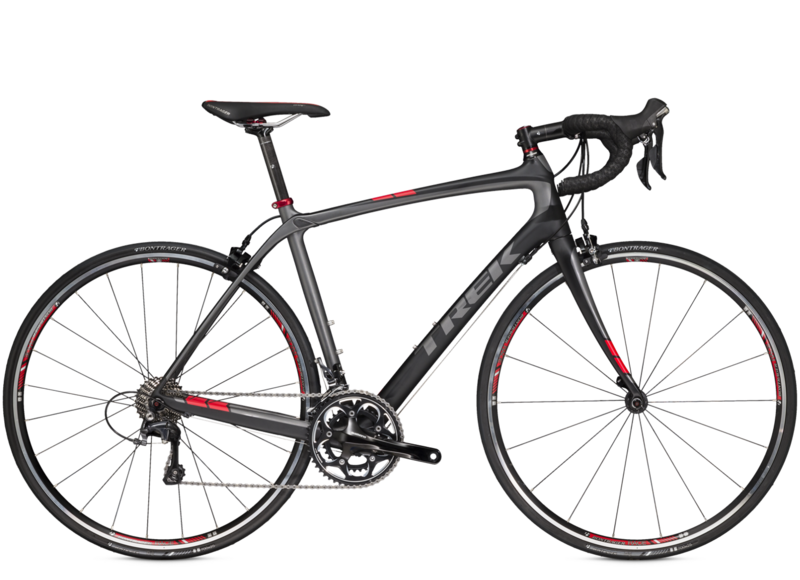 The Trek Domane, equipped with IsoSpeed, is ideal for bikers looking for incredible race comfort and stability. 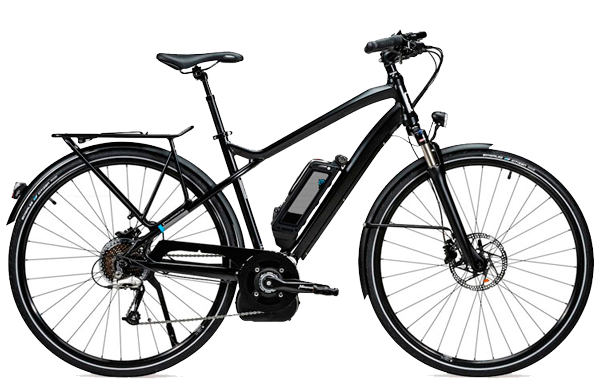 An E-Bike (Electric Bicycle) is a bicycle with an integrated electric motor which can be used for propulsion. 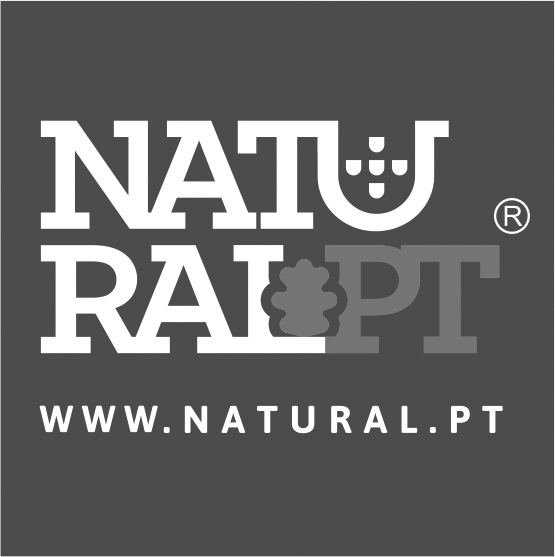 This is perfect for those who want to pedal Portugal from north to south without breaking a sweat! 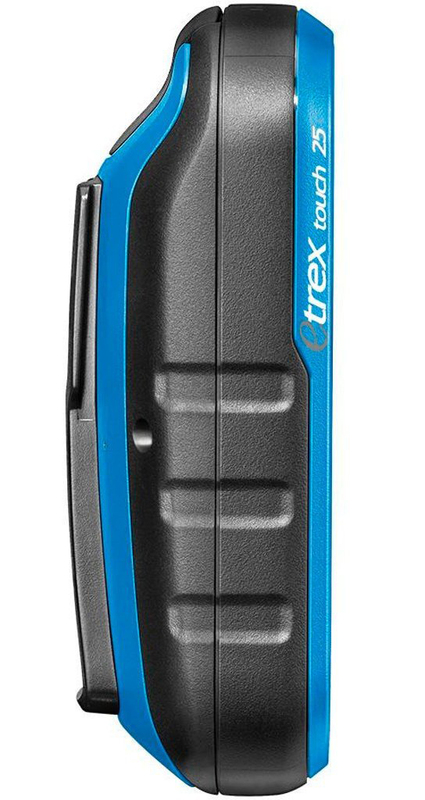 Great for partners of unequal riding ability. You can both ride as hard or easy as you want and nobody has to wait, ever. Since the beginning, Portugal A2Z believes that new technologies are an added value when traveling, making our tours an easier, safer and more knowledgeable experience. 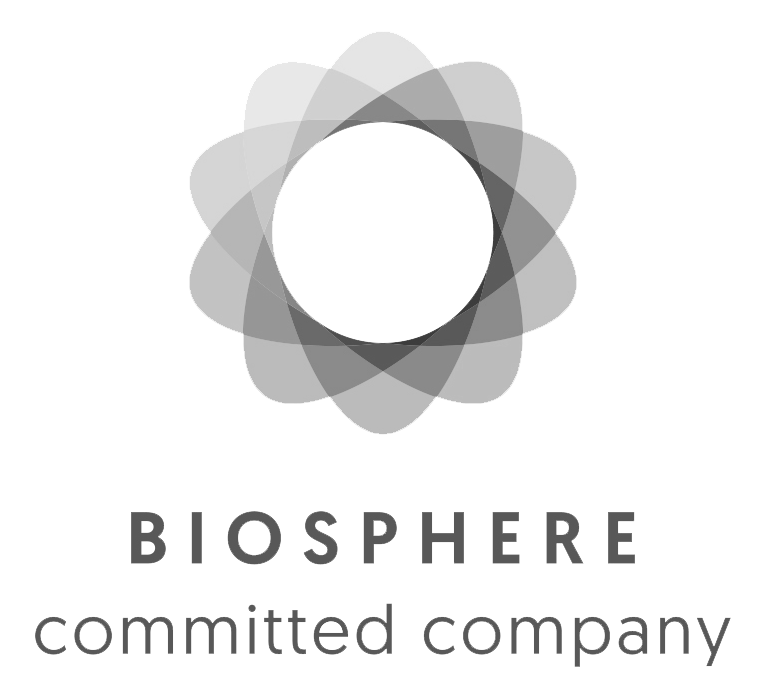 All our tours are geo-referenced and our guests are invited to use their GPS to travel at their own pace and track where they are at all times. 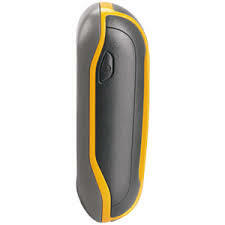 If you don't like these new gadgets, no problem! Our guide will always be nearby to give you that extra bit of motivation and tell you all the secrets of the places you visit along the way. If you want to do it the old-fashioned way, we also provide you with extensive route notes to guide you along the way. 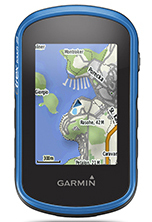 If you don't own a GPS, Portugal A2Z has a brand new user-friendly touch-screen Garmin Dakota and Etrex Touch GPS at your disposal. Helmets are mandatory on all our cycling tours. We recommend you bring your own helmet. If you don't want to do so, we can provide you with a helmet for free during the tour, when available. Alternatively, you can choose to purchase a new helmet with our fun Portugal A2Z logo on it! Our Mercedes and Renault vans offer refreshing air-conditioning for front and rear seats and all the needed comfort for you to relax during the transfers on our tours. We even provide free Wi-Fi access onboard so you can update your social media with the latest photos of your tour with Portugal A2Z! A bike trailer is also available to safely transport your bike as needed. Portugal A2Z is fully dedicated to meeting your all your needs and surpassing your expectations during your journey with us. We customize our tours as much as needed and ensure that we only travel with small groups of adventurers (8 people or less) so we can dedicate our full attention to each and every one of our guests. Many of our tours include cultural and outdoor activities like bird watching, visits to museums or cultural sites and tasty gastronomic experiences. 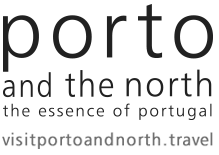 We include these as frequently as possible on our itineraries to ensure you enjoy the very best of everything Portugal has to offer. Be a part of a guided tour with previously fixed dates. Our guided tours include 2 guides (out of Portugal 1 European guide fluent in English + 1 local guide). On our supported guided tours, you will travel independently based on accurate route directions, maps and/or GPS tracks. These tours also include the service of 1 guide to drive a support van and transfer your luggage. - 24h phone support line. In some of our tours, we provide a mobile phone so that you can call us free of charge and receive messages with the weather forecast. 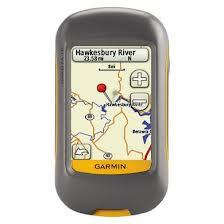 - GPS, map and/or route directions so you can follow the route at your own pace. In all our tours, you will receive detailed information about the itinerary and the country you are visiting and, in cycling tours, route directions. This will not be standard documentation, but carefully revised documents for each individual tour. Even if we have done the tour a million times, all documentation is reviewed and adapted to YOUR unique tour. This is what we consider first class service.